Learn everything you need to know to get started on your first project, including how to cast-on, knit, and purl. All materials for the class are provided. Any additional items purchased on the day of class are 10% off! Learn everything you need to know to get started on your first crochet project, including how to chain, single and double crochet! All materials for the class are provided. Any additional items purchased on the day of class are 10% off! Using your loom or renting one of ours (this project will require time outside of class) you will learn how to weave using a Rigid Heddle Loom! You will learn the parts of the loom, yarn and heddle selection, and you will warp up your first project! Then you will spend 2 weeks actually weaving, and come back to learn finishing techniques and, if you decide to keep the loom, start your second project! Loom rental fee can be applied towards the purchase of your loom! We also offer 1:1 instruction to learn special techniques or to boost your skills. Contact us by phone or email to schedule your class and arrange rentals. This is a great class to take with a friend! Unravel the mystery behind the technique that allows you to knit two layers simultaneously on the same needles. This technique is fun to do and produces a thick fabric that is ideal for winter accessories, as well as two-color knitting, because it’s reversible, showing a negative of the image on the back of the work instead of floats. In our two hour class, you will be making a coaster with bulky yarn. In this 3 hour class, you will learn all the socks skills you need by completing a miniature sock. You will learn Judy’s Magic Cast on, Toe increases, Short-Row Heels, and Jeny’s Stretchy Bind-off. Small amount of worsted weight yarn and size 8 circular needles (32″ or 40″). 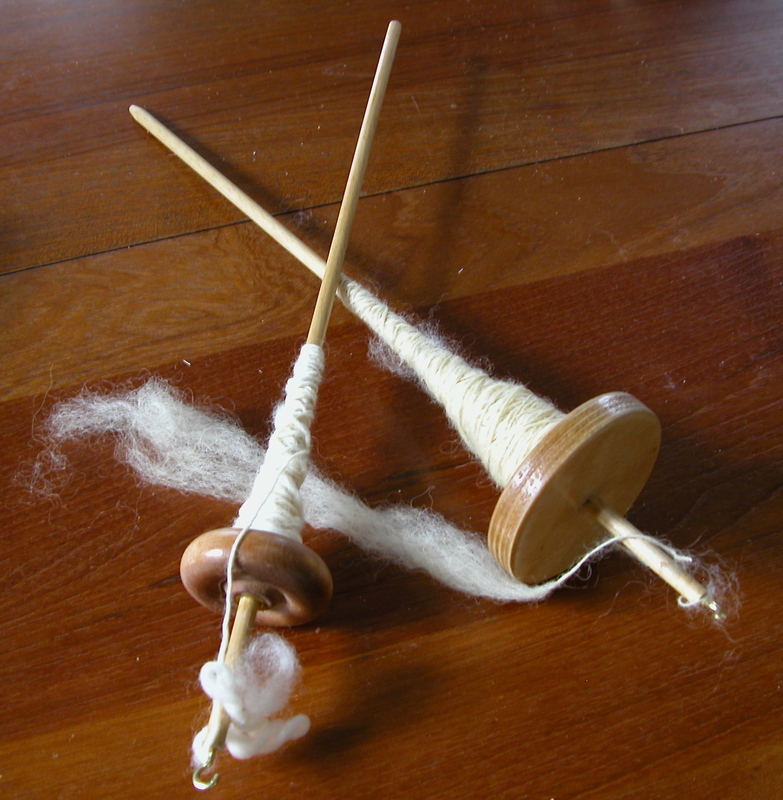 Please bring yarn and needles, or buy your supplies here and receive 10% off! In this 2 hour class, you will be learning the brioche stitch as well as how to fix mistakes (which is crucial). This is a great introduction for larger brioche projects! Materials: 100g worsted weight yarn and a size US8 needle. In this 2 hour class, you will learn how to manage two colors for Brioche knitting and you’ll start a two color brioche hat. Prerequisite: Basic Brioche class. If you haven’t taken Basic Brioche here, please call before signing up. 100g each of two coordinating colors of worsted weight yarn and US size 5 16″ circular needle. Please bring yarn and needles, or buy your supplies here and receive 10% off! During this class you learn how to knit Brioche Two-Color Flat. This class will cover the common Brioche stitches, increases, decreases, and how to move your yarn, needles and fabric for a success outcome. Materials: 2 colors of worsted weight yarn and a size US9 needle.